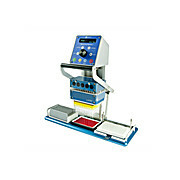 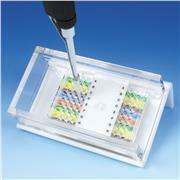 …highly accurate samples, seal well on the pipettor and are easy to seat and eject. 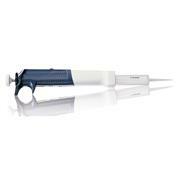 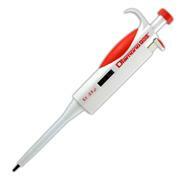 Frosted shoulders with the MBP logo make them easily identifiable for use on LTS style pipettors. 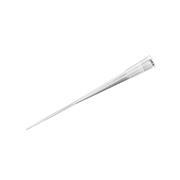 Pure tips are pre-sterilized and certified RNase, DNase, DNA and pyrogen-free. 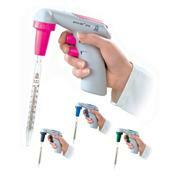 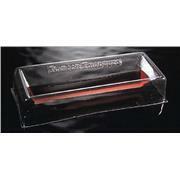 Will fit Rainin Lite Touch Pipettors. 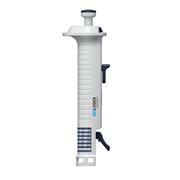 …reach the bottom of tall vessels. 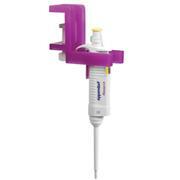 Simply insert the pipet into the nozzle and proceed with any task. 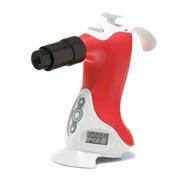 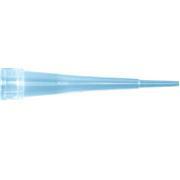 An optional adapter accessory is available for the 5 mL model. 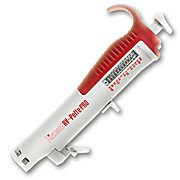 Pipettors require an Ovation Power Supply unit (sold seperately, see part number 1228X78) to recharge the pipettor's battery. 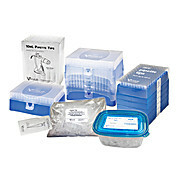 Corning® Universal Fit Tips feature multiple sealing rings for a reliable fit, a beveled orifice for accurate fluid delivery, and graduation marks. 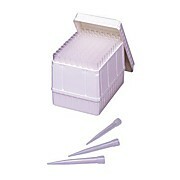 Bulk tips are non-sterile. 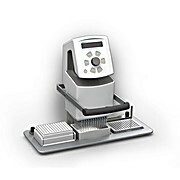 Graduated at the 250, 500, and 1,000 uL volumes. 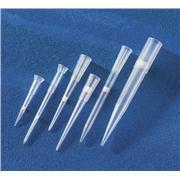 Racked Pre-sterilized 0.5 -10 µL MicroVolume filter tips come in MaxyClear color. 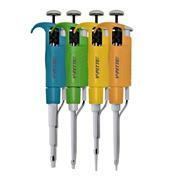 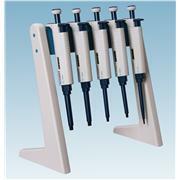 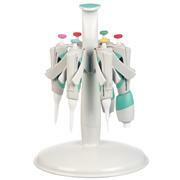 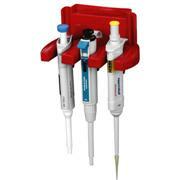 Tips feature MAXYmum Recovery design and fit many pipettors. 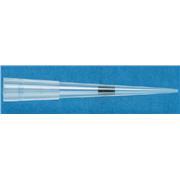 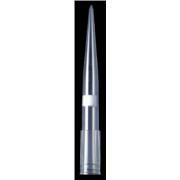 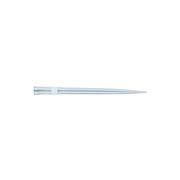 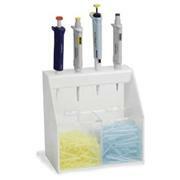 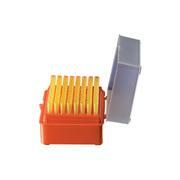 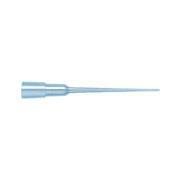 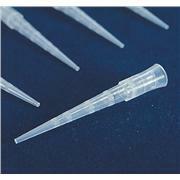 Racked Pre-sterilized 1000 µL TF1000 Series pipet tips are universal fit filter tips. 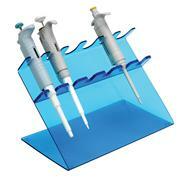 Clear tips have volume to 1000 µL and feature Maxymum Recovery design.